‘Let us introduce a brand new service in 2017. 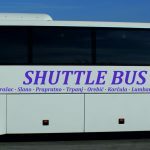 In agreement with Dubrovnik Airport we decided to introduce a shuttle transport for guests arriving at and departing from Dubrovnik airport’, says the korkyra.info team. 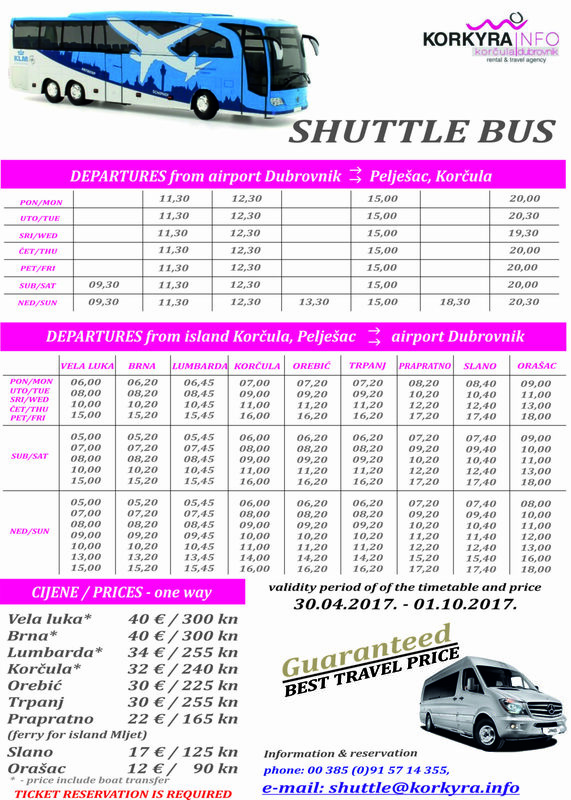 As this is the first year of the service further schedule for the period after 01.10.2017. Current departures to and from Airports can be found in the photo gallery, with prices! 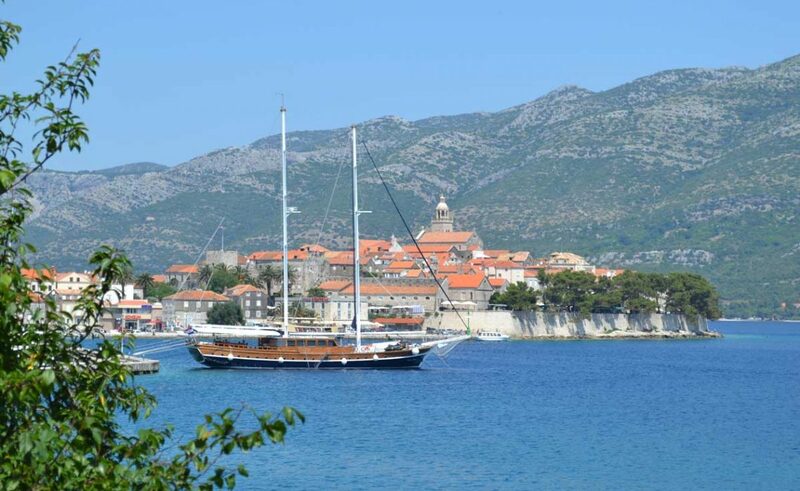 Photo Gallery: Perfect Days in Dubrovnik, Even For Swimming!